Would you like to know what is the best way to promote your affiliate marketing offers and how to drive traffic to your site? This article is for you. Udimi is the best marketplace to find quality solo ad providers. Yes , if you need fast results in your online marketing carrier you need to pay for solo ads and UDIMI is probably one of the Best Solo Ad Providers Exchange on the market. So please watch the video on how to buy traffic from UDIMI and follow the steps. Watch this video below. Press the button below and register your first UDIMI account - its free! How to chose your UDIMI Solo Ad Vendor? UDIMI allows you to chose best Solo Ad provider in any price niche starting from $0.30 per click and there is a big chance tha you will get great results even with this low cost traffic if you know how to chose your Traffic Vendor inside UDIMI Solo Ad System. As you can see we have a winner - Harrison James. Actually I tested this guy and received great conversion and even sales. SWIPE is actually your AD Template - this is the text of the letter you want to be sent to your new potential customers. 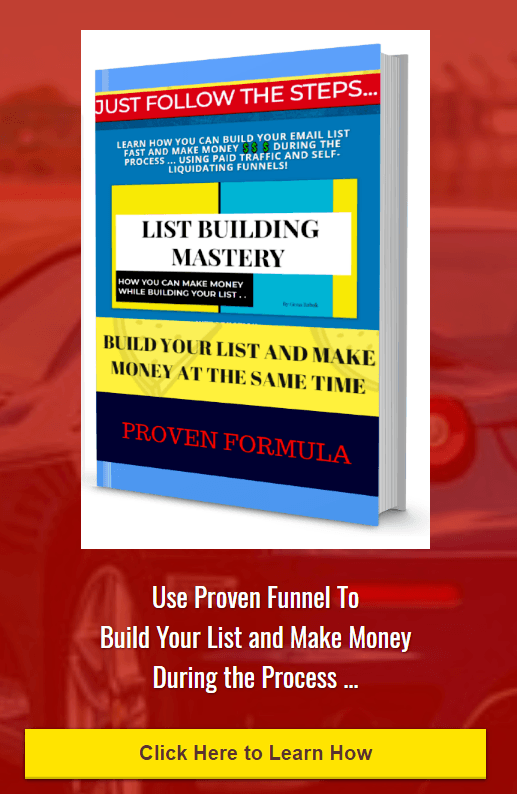 This text will include your affiliate links and all you want your potential clients to see. So you simply prepare this text and your give it to your new UDIMI SOLO AD Vendor. After checking the text and link solo ad vendor will approve it and send to his List - next you will see the traffic coming to your links. 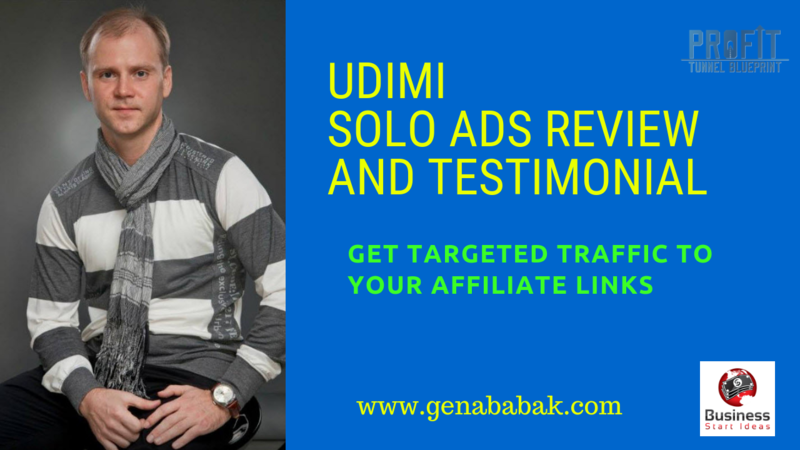 To make consistent profit in online marketing you should reinvest most of your profit from affiliate marketing campaigns into new buyers traffic and you also should test new solo ad vendors - so UDIMI allows you to see whos traffic is better working for you. As you can see now udimi solo ads work and know you know where to buy solo ads even with a very small budget. 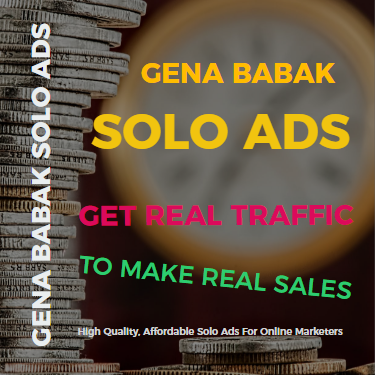 Buying UDIMI SOLO ADS every week will allow you to build you List fast and as you know money is in the List - also read my article about building the List from Scratch. Traffic Plan - what you should do and what you should not... Watch this video now. New Solo Deals For You! Every week you will get this kind of message from UDIMI - this is great and very helpful since it can help you create new traffic Plan for next week. So being UDIMI affiliate and promoting your UDIMI affiliate link you will get 15 % from all solo ad sales from all your referrals. As an example, if you bring new 10 customers ti UDIMI and they buy five Solo Ads each month worth $100 each - you will get: 10 * 5 * $100 * 15% = $750 each month! All your referrals will get $5 gift code instantly after UDIMI registration via your affiliate link. This code can be used on any $70+ order. All Udimi commissions are Recurring and Lifetime.